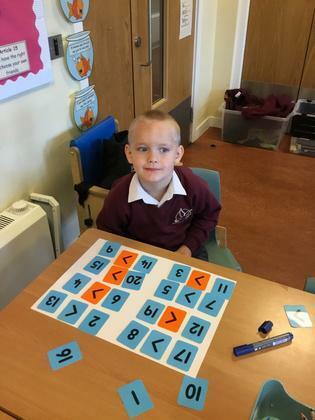 The Mathematics curriculum at Rimrose Hope aims to develop children’s ability to calculate, reason and solve problems. 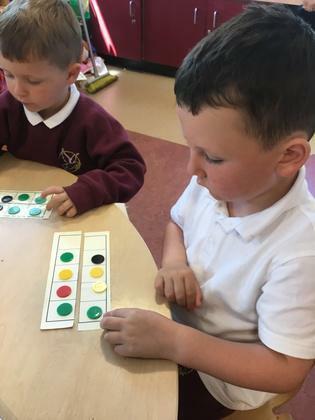 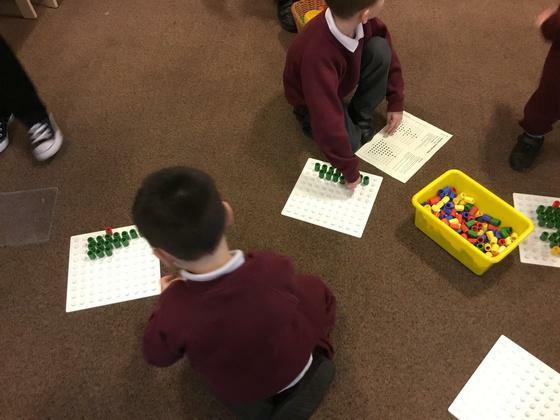 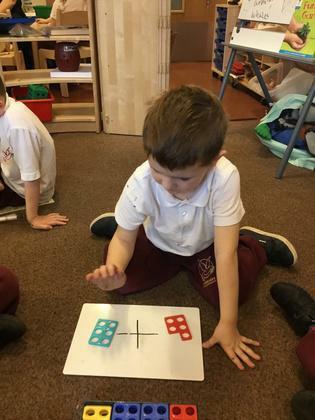 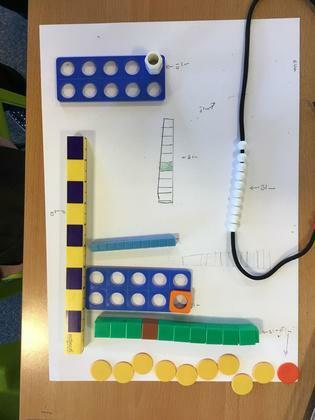 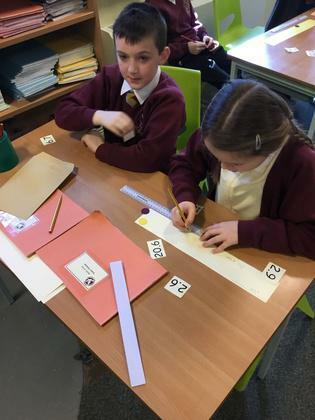 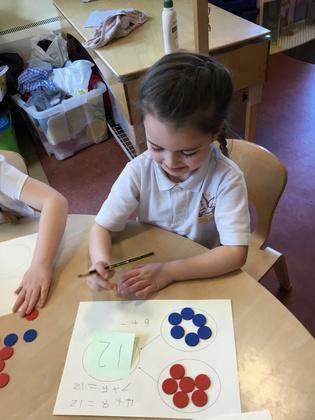 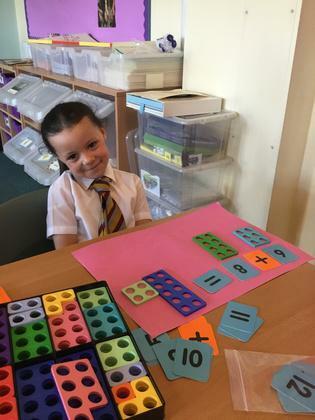 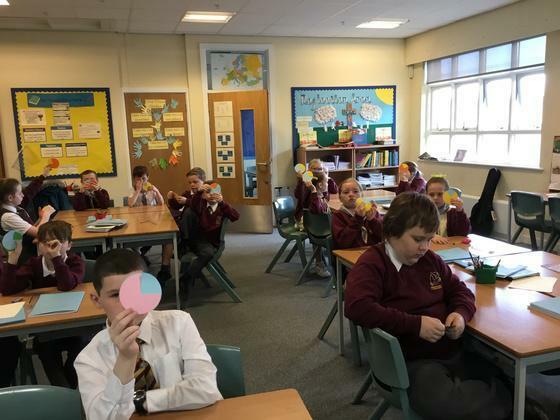 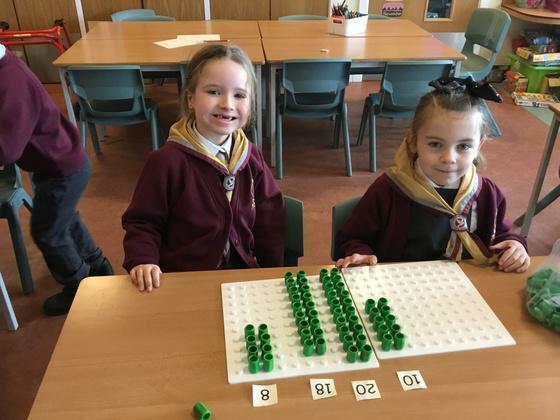 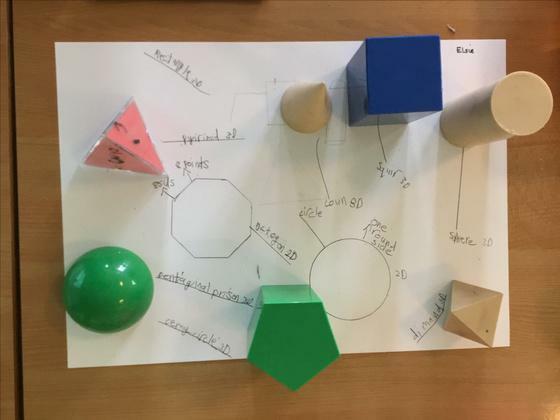 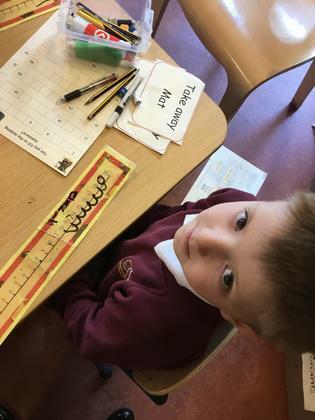 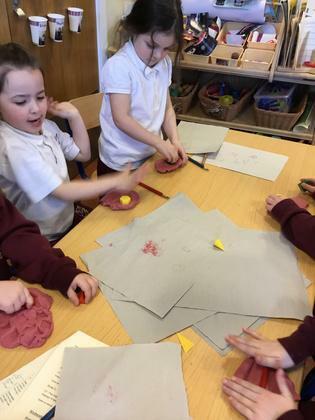 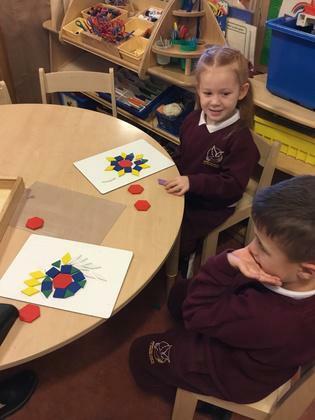 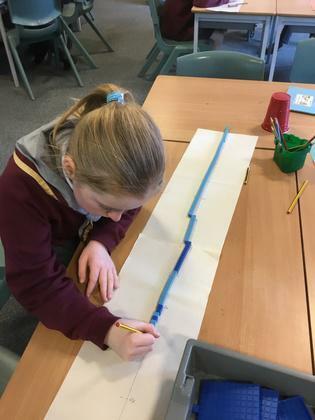 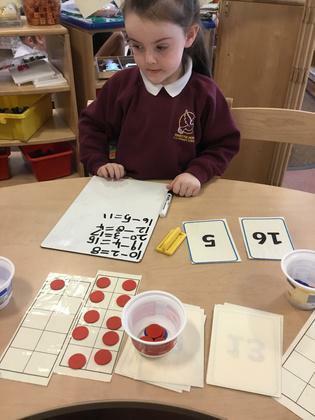 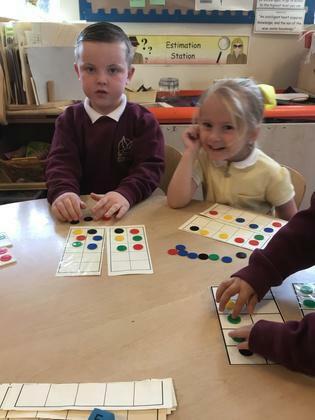 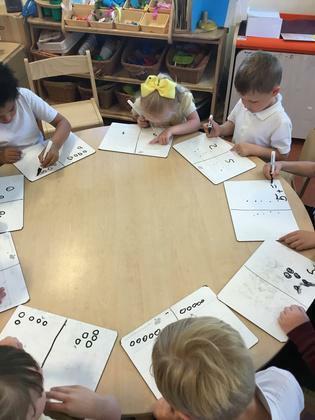 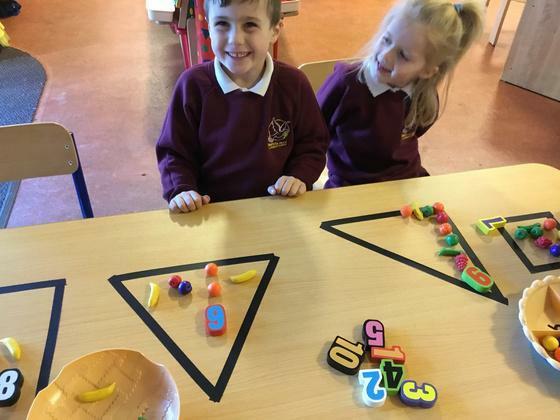 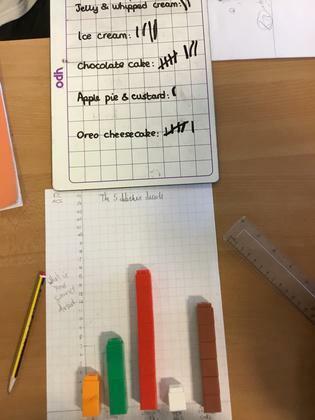 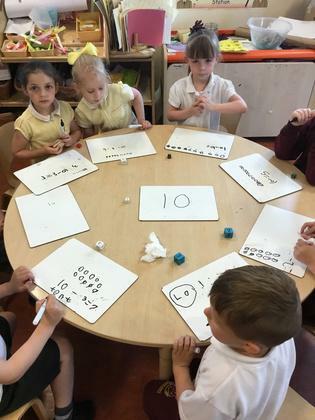 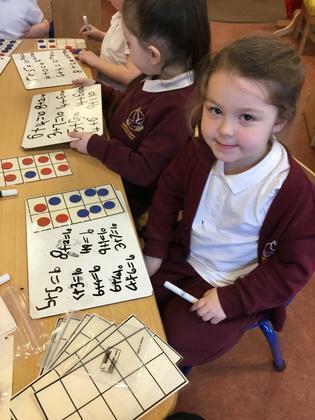 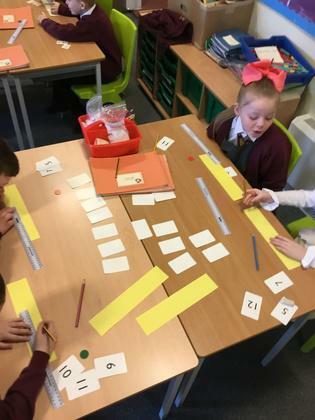 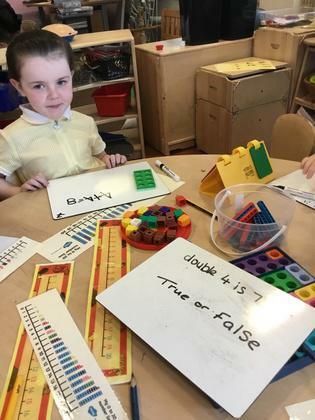 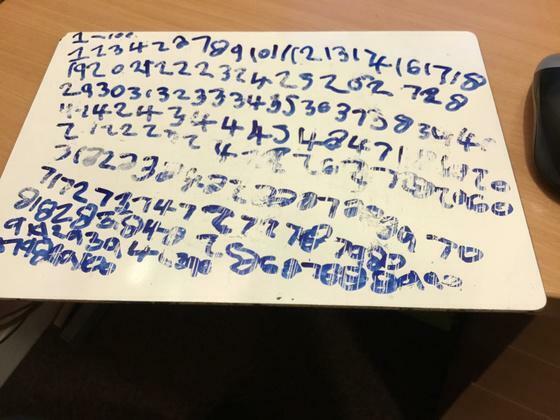 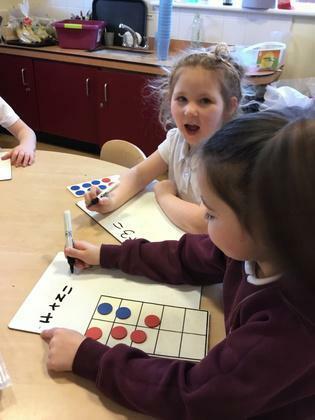 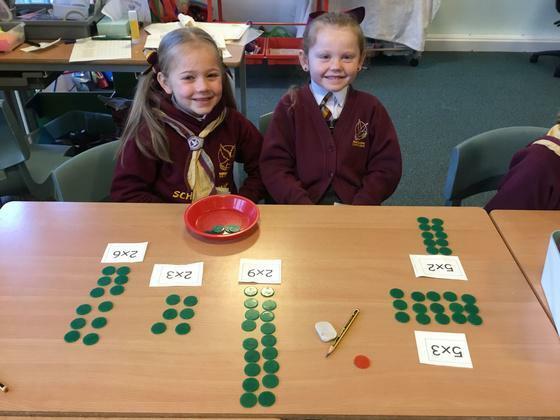 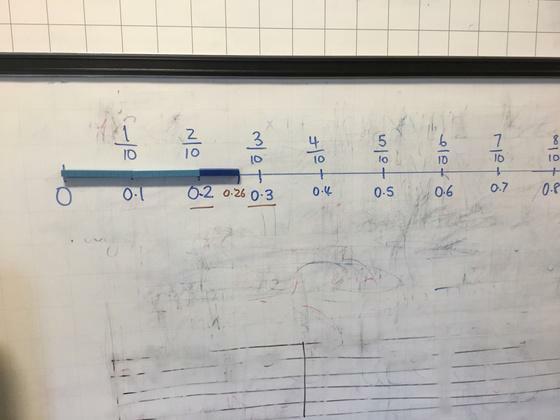 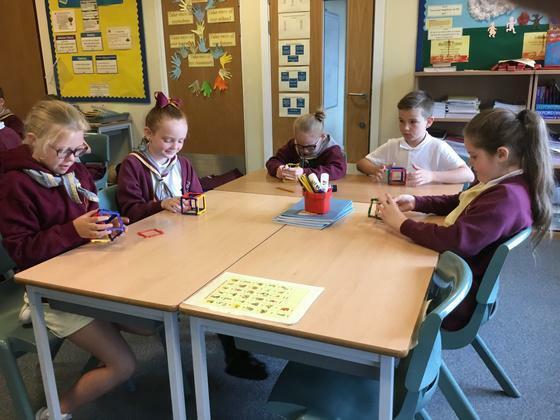 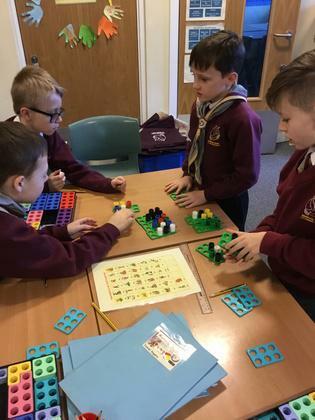 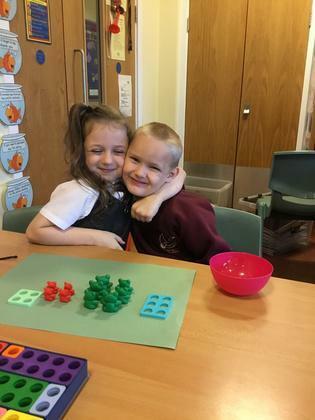 Mathematical topics are taught following this process so that the children learn in a hands on way, moving when they are ready to thinking in terms of images than finally thinking of maths in terms of numbers and symbols. 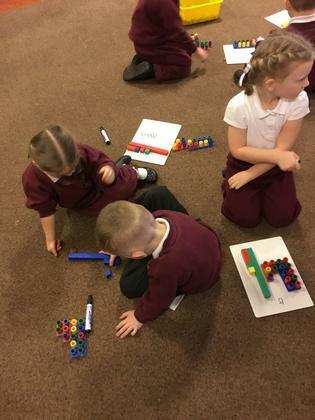 Children's mathematical understanding is then applied to reasoning and problem solving activities, covering word problems, finding all possibilities, describing rules and patterns, visual puzzles and diagrams and logic. 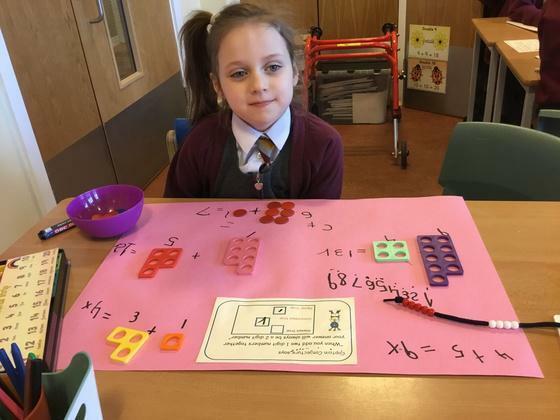 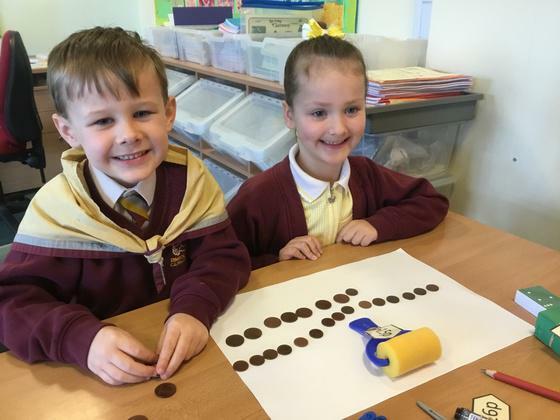 Our curriculum aims to give the children the mathematical skills needed in many areas of everyday life including future employment, but equally strives to develop the children’s enjoyment and curiosity in the subject. 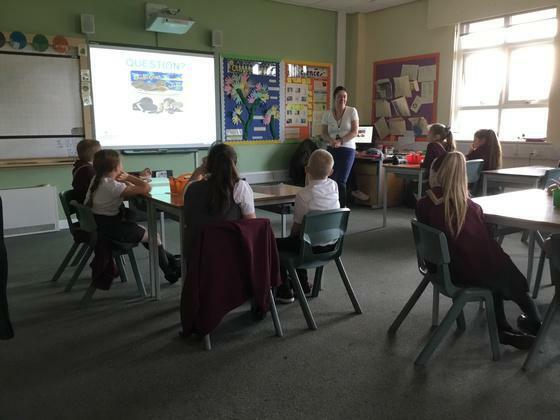 The lovely people from HMRC came in to school to teach KS2 about what taxes are, who pays them and why they are so important to society. 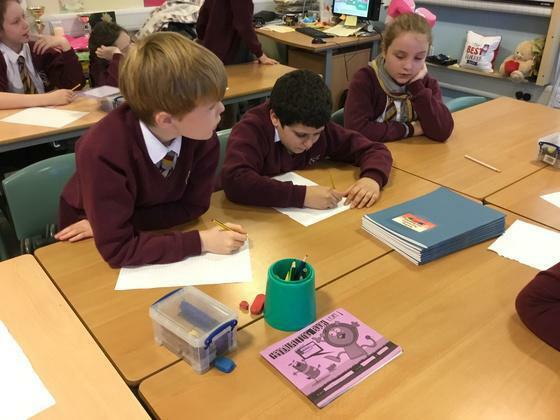 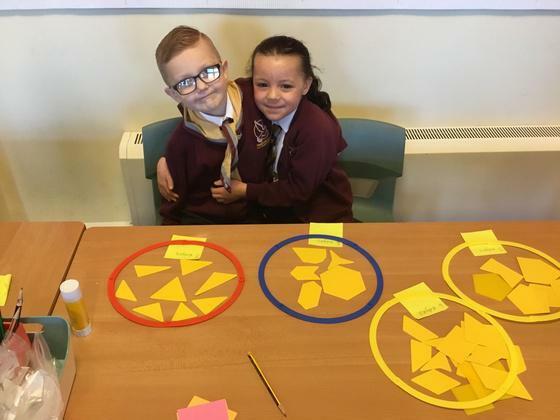 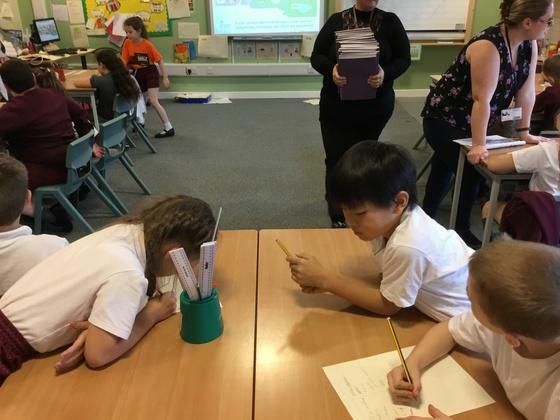 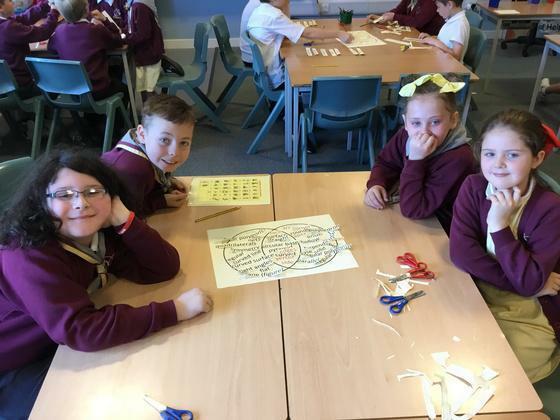 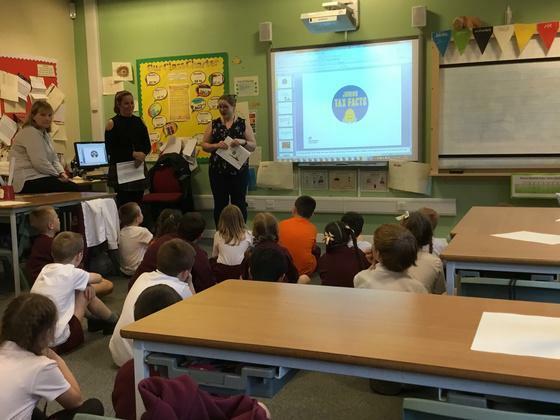 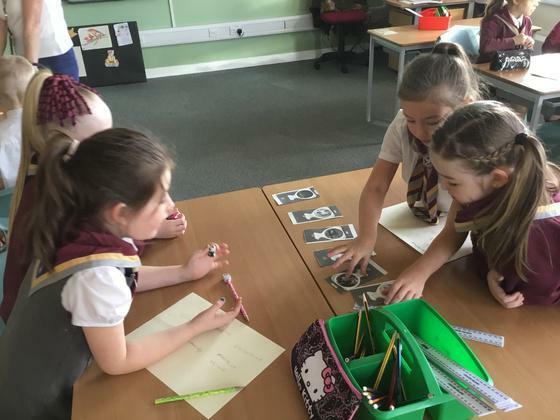 The children worked as groups to distinguish which aspects of a modern city are funded by tax, had a go at being Chancellor of the Exchequer and even had to decide what they think would be a reasonable amount of income tax to be taken from their wages. 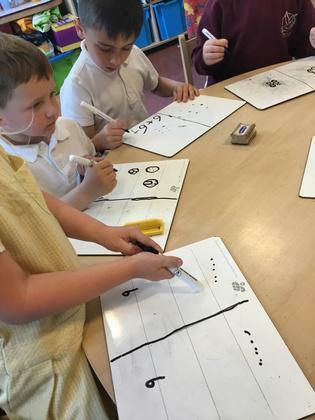 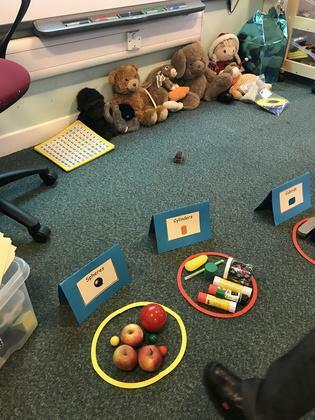 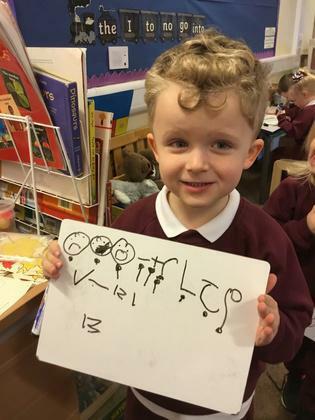 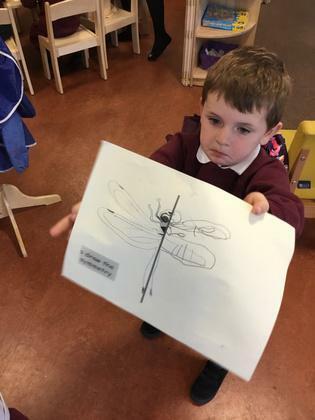 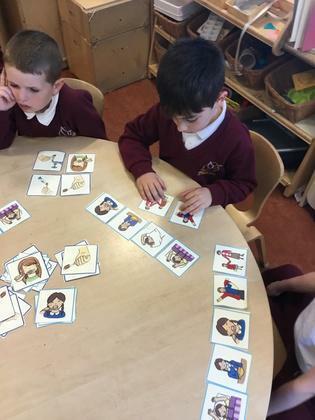 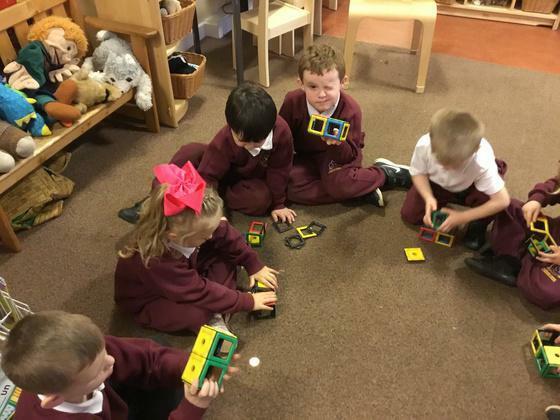 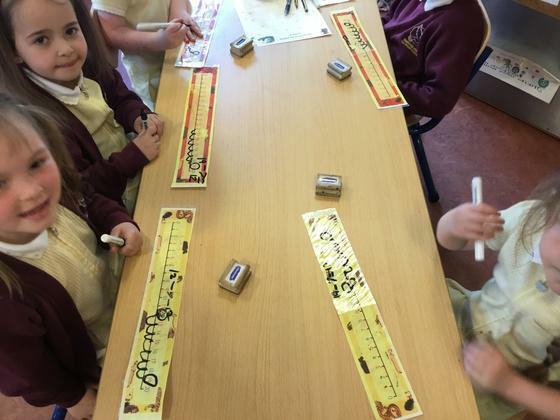 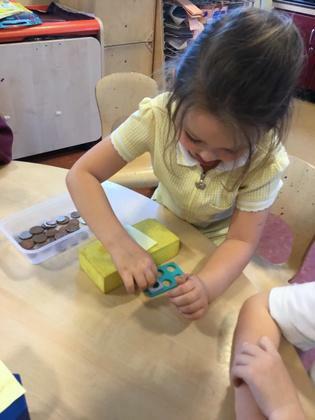 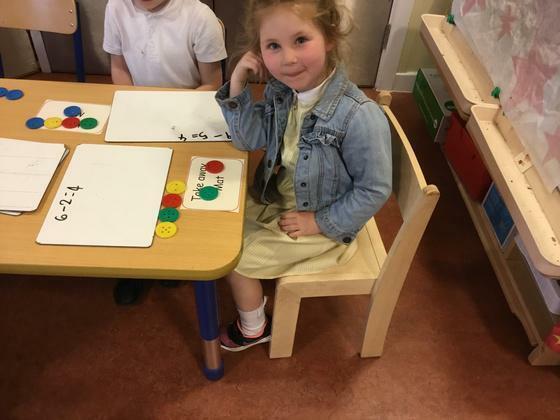 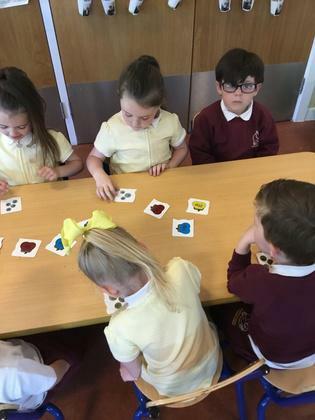 In Nursery and Reception we use objects, pictures and images then symbols to learn how to count, recognise quantities and numbers, order, compare and calculate. 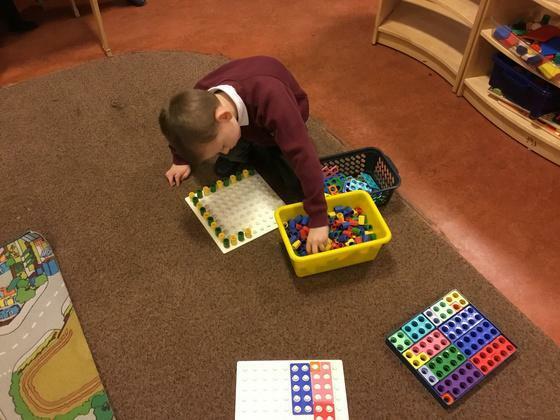 We then use our skills to reason and problem solve. 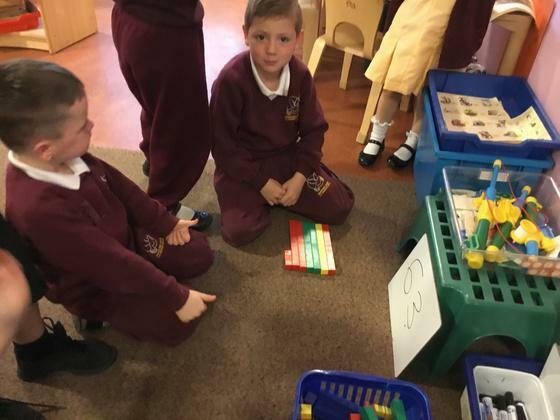 We learn about pattern, shapes, time, money, weight, length, capacity, position and distance in our maths work. 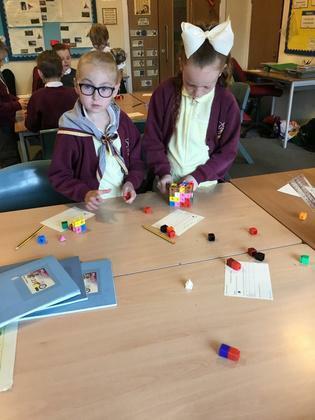 We reason and solve problems using our skills. 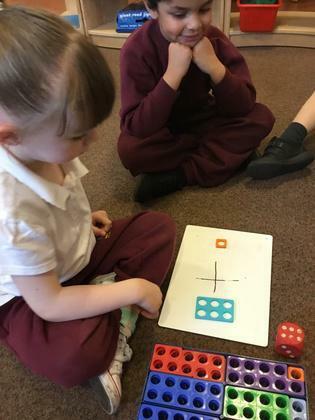 In Years 1 and 2 we build on our knowledge and skills from EYFS, still learning new concepts with concrete resources before moving on to images then symbols and words. 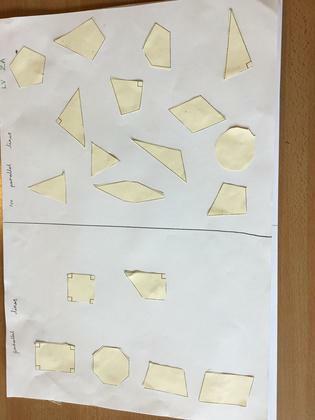 We prove our reasoning and problem solve with each topic. 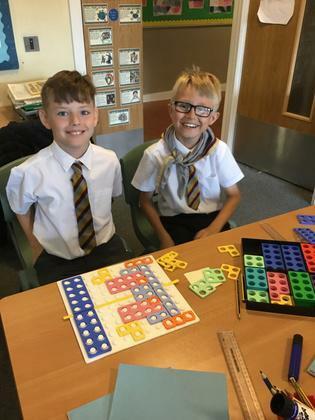 In Years 3 to 6 we build on all the hard work we have done to continue our journey in Maths. 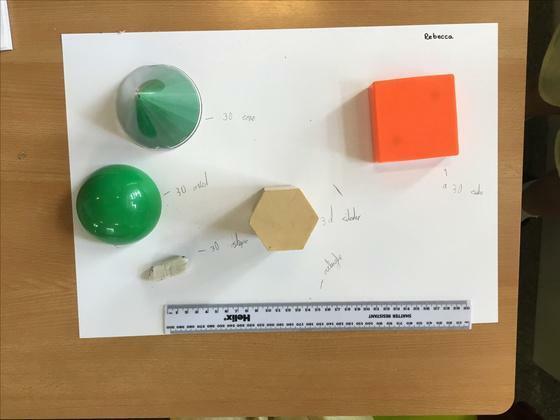 All new learning follows the same format, using concrete resources and real life situations before moving to images then symbols. 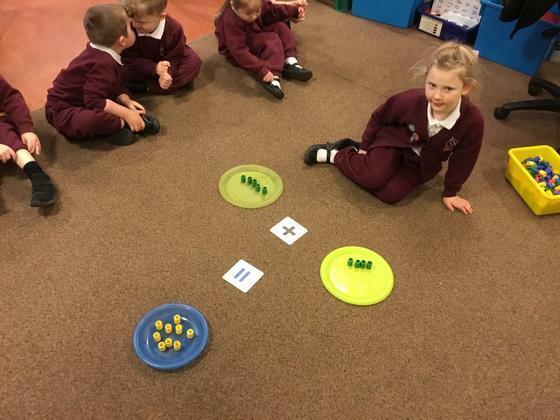 Espresso Espresso has lots of maths activities for all ages. 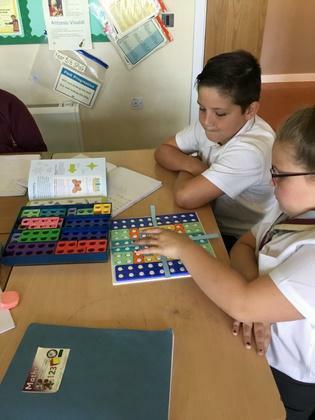 There are games, songs, books and video clips on a variety of maths topics. 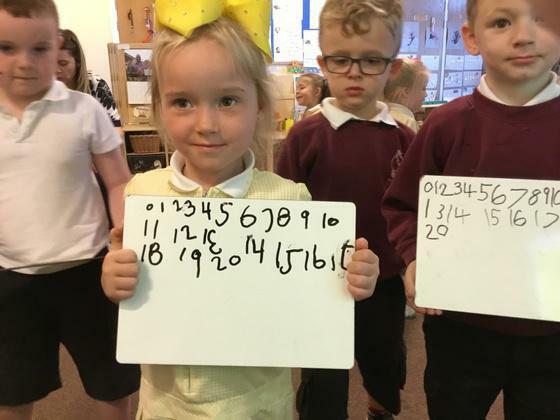 School has provided a log in and password to enable home access. 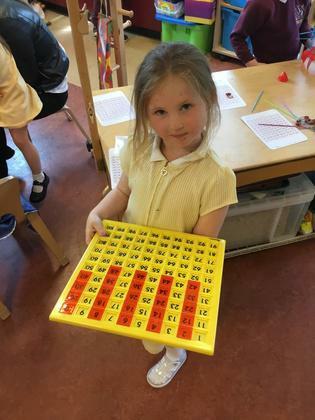 If you do not have it, please ask your child's teacher. 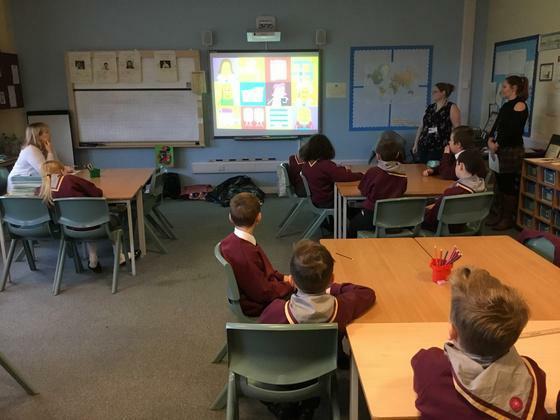 BBC Bitesize Key Stage 1 http://The BBC Bitesize website is good for revising topics, it has interesting short clips for the children to watch. 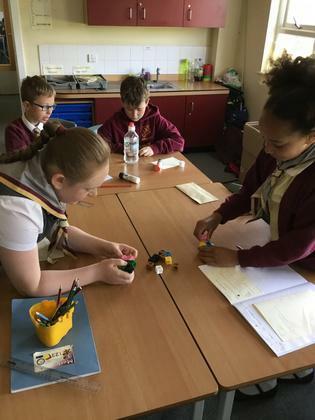 BBC Bitesize Key Stage 2 http://The BBC Bitesize website is good for revising topics, it has interesting short clips for the children to watch. 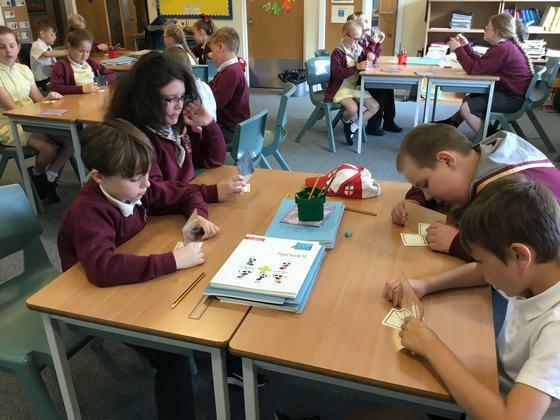 ICT games There are lots of fun games for all ages and topics on this website.